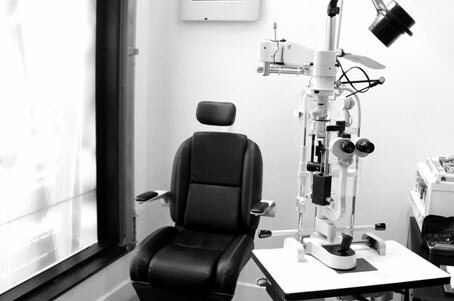 Established in 1958, Harry Toulch Optometrists has 2 locations in the heart of Montréal. We offer complete optometric services including vision testing and eye health screening. We carry a wide range of eyeglass frames and contact lenses so you can see the latest in eyewear fashion and technology. With our on-site lab we are often able to make complete glasses in less than one hour. So come on in…..just to see! Harry was born in the famous Plateau Mont Royal section of Montreal at the peak of the great depression. He graduated from L'Ecole d'Optometrie de l'Universite de Montreal in 1958. 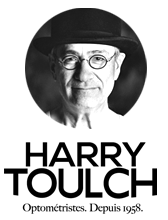 Harry was a true visionary optometrist with a deep love for his craft as well as for the arts. Harry left a lasting impression on Saint Laurent Boulevard and served multiple generations of Montrealers and people from all over the world. He was always creative in his work and, together with his son Michael, he developed and patented the first color-interchangeable eyewear on the market. 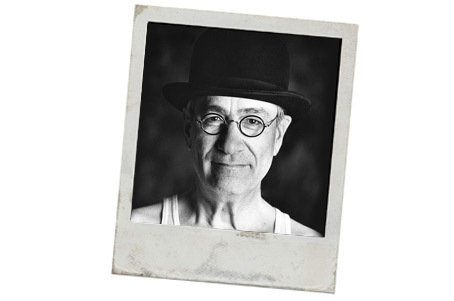 Harry was an original, a free-thinking, free-spirited and warm-hearted optometrist and Montrealer. At Harry Toulch Optometrists we strive to carry on the tradition and with the same optimistic, friendly and professional outlook of our founder, and always with an eye on the future. We are passionate about delivering the best services to all of our clients! This is why we always take the time to make sure that every client experience is exceptional! We pride ourselves in offering you personalized service and a big selection of unique styles and brands. When you continue to satisfy – Offer ongoing support and specials, it's just normal to have happy clients! From screening for glaucoma to detecting cataracts, a yearly eye exam is the best way to maintain ocular health. When needed, we make sure to fit you with the right product, whether prescription eyewear, non-prescription sunglasses, vintage eyeglass frames or contact lenses. We pride ourselves in offering you personalized service and a big selection of unique styles and brands. Book an Eye Exam now! 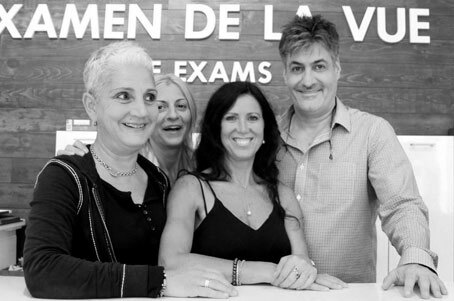 Optometrist Michael Toulch, Lori Medoff and Diana Miceli maintain the highest standards of technical skills and are equipped with the latest advances in eye care technology. 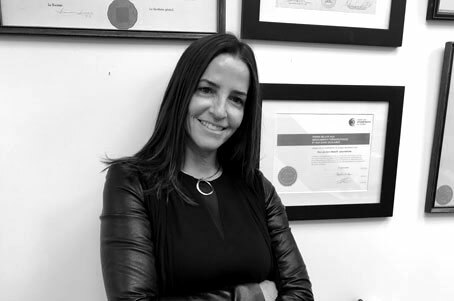 Lori Medoff has dedicated her life to the practice, making waves in the education of optometry with almost a decade of teaching at the Singapore Polytechnic Optometry School and honing her skills in a large private practice during her time abroad. Having served as a professional affairs consultant for Johnson and Johnson, she also held an executive position with the Singapore Contact Lens Society and was active in the Singapore Optometric Association. 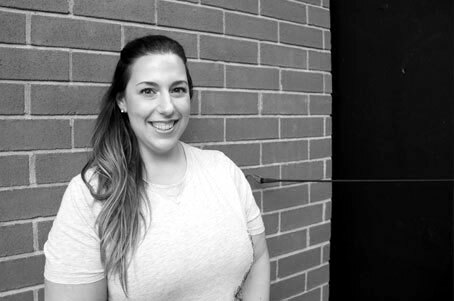 Lori’s experience goes full circle and today she chooses to serve her clientele in her hometown of Montreal. Michael Toulch has been practicing optometry since 1992. He has been running two independent shops in Montreal which were opened by his father, Harry Toulch, in 1958. Client care is always the main focus. In addition to general eyecare services, Michael is constantly searching for, and developing, new and cutting edge products. He designed the world’s first interchangeable eyewear system that was granted a US patent in 2004, catching the the attention of the international fashion eyewear market. 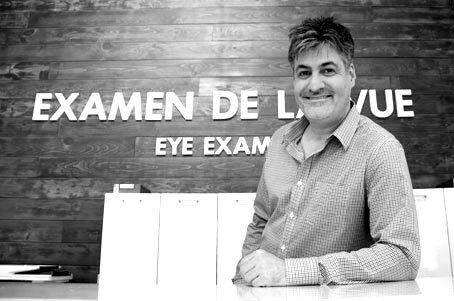 Michael is a member of the Quebec Order of Optometrists and the Quebec and Canadian Associations of Optometrists. Diana Miceli graduated with honours from the Waterloo School of Optometry in 2011. Her passion for optometry and patient care led her to Thailand where she participated in a volunteer eye care mission, providing eye exams and corrective lenses in the most remote areas of the country. Afterwards, she chose to start practicing in Montreal, where she was born and raised. In 2014, she completed post graduate studies in developmental optometry with the OEPF, continuing to deepen her knowledge and expertise in the field. She is a member of the Quebec Order of Optometrists as well as the Quebec and Canadian Associations of Optometrists. Her devotion, empathy and commitment to excellence are some of the many qualities her patients benefit from when consulting with her. 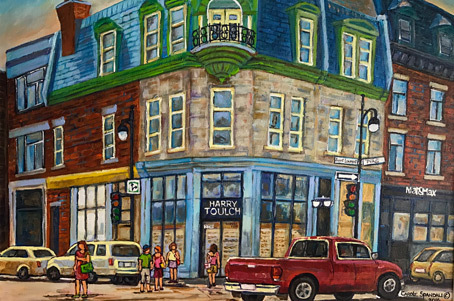 Established in 1958, Harry Toulch Optometrists is located in the heart of Montreal’s famous Le Plateau Mont Royal neighborhood. At the corner of Saint-Laurent and Des Pins is where generations of Montrealers have gone for eye exams and to update their look with a new pair of eyeglasses. Our second location, opened in 1993, is on beautiful Greene avenue in Westmount.